The couple exchanged the “I do” vows amidst cheers from the congregation. They thereafter signed the marriage register. 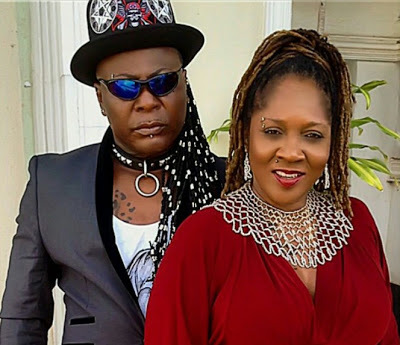 Charlyboy told NAN on the sidelines that he and his wife decided to wed in church to honour his aged mother who had been ‘pleading that we do the right thing’.